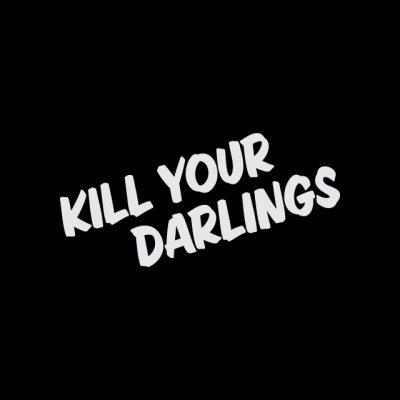 Kill Your Darlings (KYD) will partner with Varuna to offer a week-long fellowship for the writers shortlisted for KYD’s 2019 unpublished manuscript award. The fellowship will take place at Varuna, the National Writers House, in the Blue Mountains, from Monday, 30 September to Sunday, 6 October. The winner of the 2019 award, who receives a cash prize of $4000, will be announced after the fellowship. Recipients will receive six nights’ accommodation and all meals, personalised editorial mentoring with KYD publishing director Rebecca Starford for the duration of the fellowship, daily workshopping with other shortlisted writers and additional professional development services facilitated by Varuna. This year’s judges are Starford, 2018 winner Nicole McAlinden and Allen & Unwin publisher Jane Palfreyman. Entries for the 2019 KYD unpublished manuscript award will open on 1 March 2019 and close on 30 April 2019. For more information, see the KYD website.